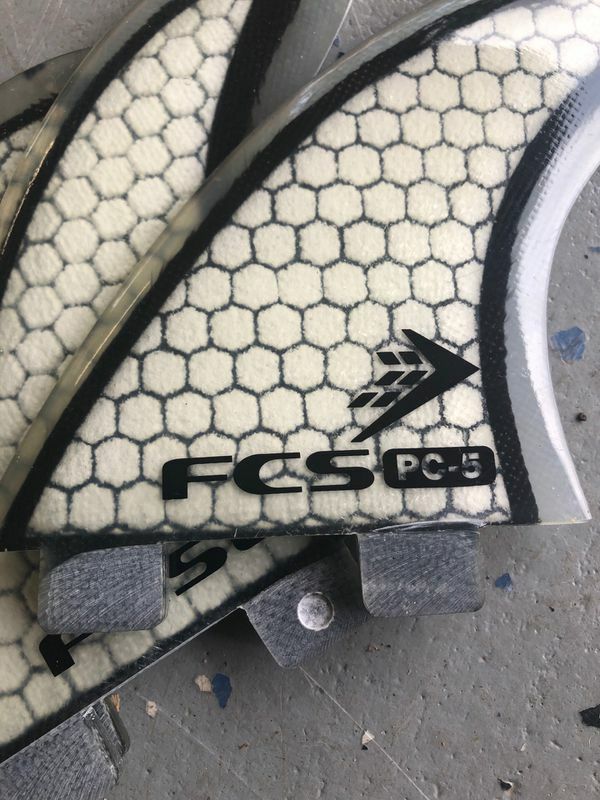 FCS fins. 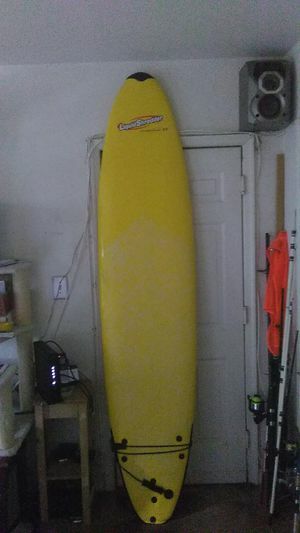 Surfboard Fins. PC-5. 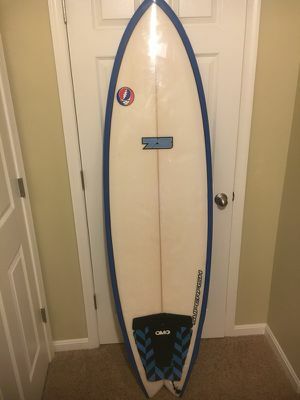 Like New. 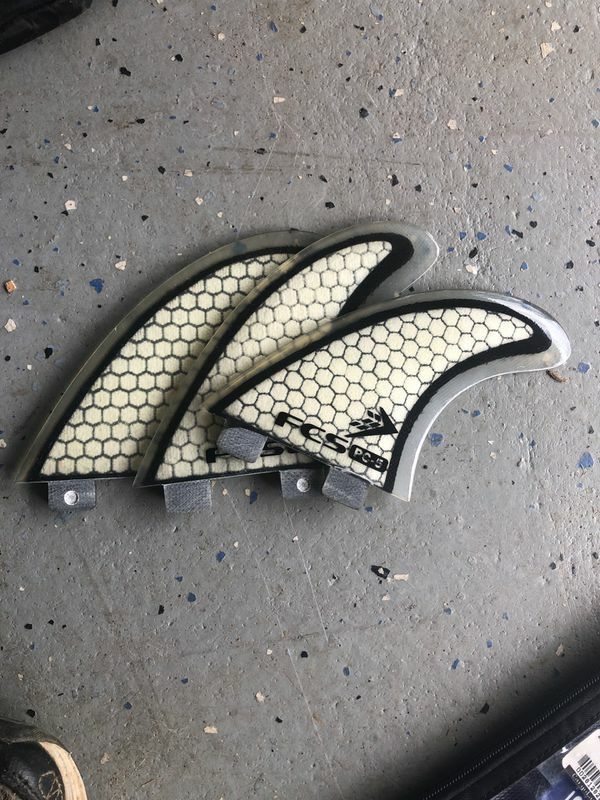 FCS surfboard fins. PC-5. Medium size. Ultra lightweight. Like New.